May the year ahead be full of prosperity, good luck and fabulous fortune. Happy New Year! 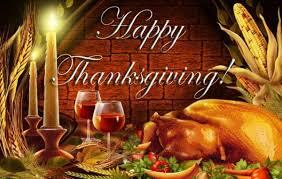 Wishing that happiest of Thanksgiving holiday's, especially to all those who are unable to be with family today. John returned to the United States full of admiration for the hard-working, ambitious people of Tanzania and Kenya. Unique cultures and countries filled with colorful cities and people and picturesque coastline. So grateful to have participated in this trade mission and for all of the opportunities. Looking forward to strengthening relationships and moving forward together. 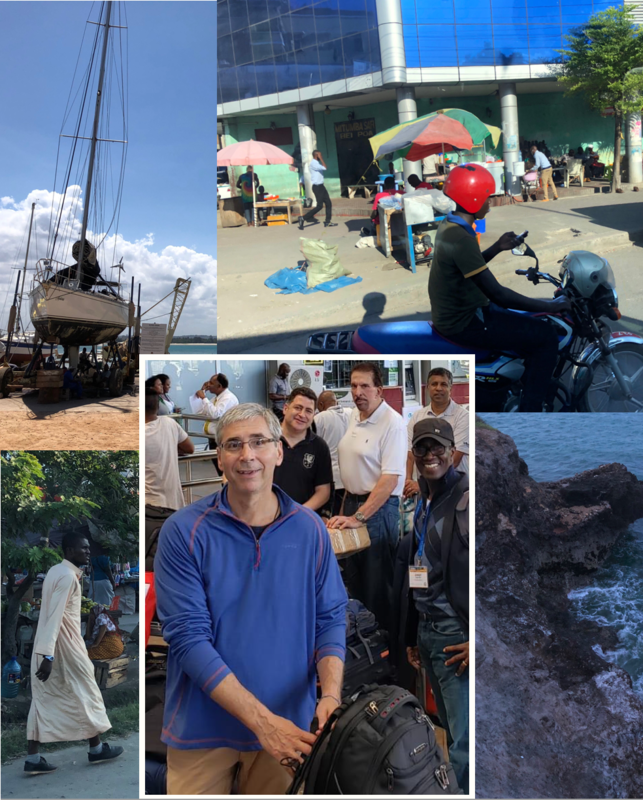 Now in Tanzania, John continues to collaborate with security and peacekeeping experts from across Africa, demonstrating the role that Mystic products can play supporting, streamlining, and adding efficiencies to agriculture, construction, environmental, humanitarian, and IED defense and remediation efforts. For a limited time, Mystic Lincoln Logs is being offered FREE for 1 YEAR. Use Mystic Lincoln Logs to streamline hiring and make your personnel DDESB compliant. 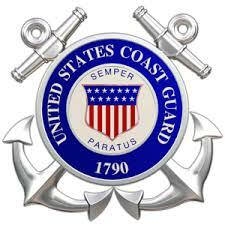 USACE accepted. Try it now at www.mysticll.com. 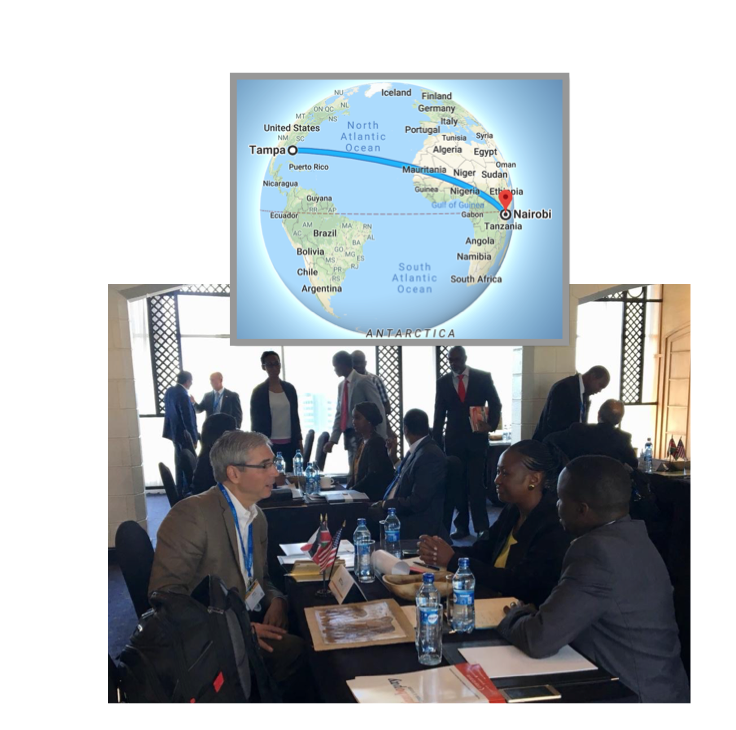 BCTL will be joining Enterprise Florida to facilitate business cooperation between the Florida delegates and our counterparts in East Africa. This mission aims to further trade relations between Florida and two of the largest economies in the East Africa Community. 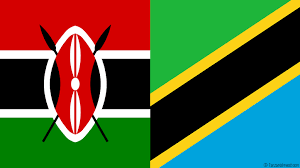 BCTL’s products and capabilities bring unique benefit to facilitate industry efforts to continue the unprecedented growth in Kenya’s and Tanzania’s expanding economies. 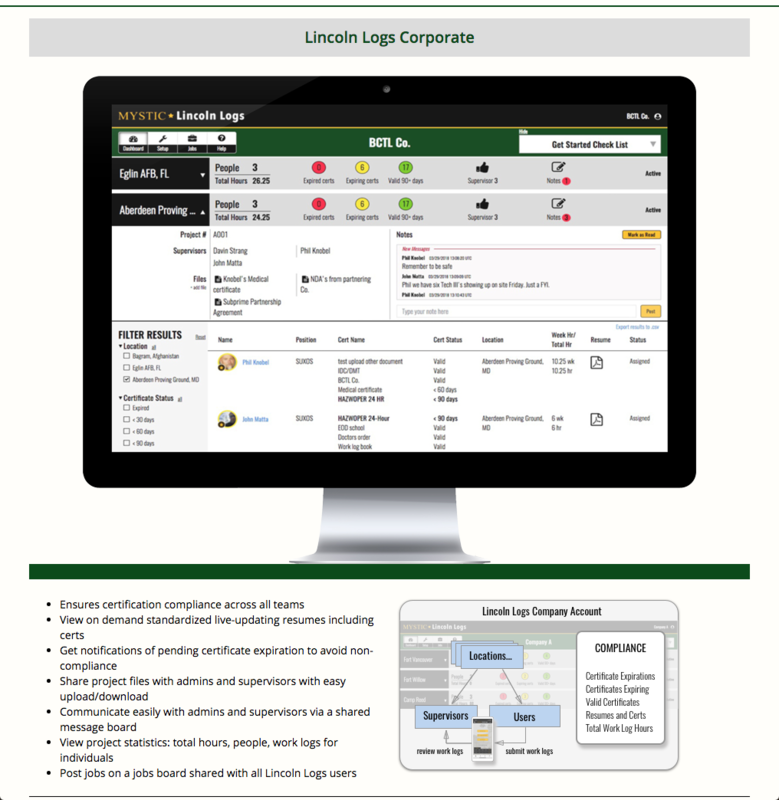 Mystic Lincoln Logs software provides resume, work certificate, health certificate, and work hour log tools to individuals and is also uniquely capable of providing oversight and access to corporations and governing bodies. We are thrilled to take advantage of this opportunity. We are having a great turnout for the International Explosives Safety Symposium & Exposition at the Sheraton San Diego Hotel & Marina where John and Amy are letting everyone know how valuable Mystic Lincoln Logs, HQ and Patrol can be to their UXO, MEC, EOD, HMA, Dive, WRA and biological or environmental projects. If you cannot make it to Booth120, check out www.mystichq.com. 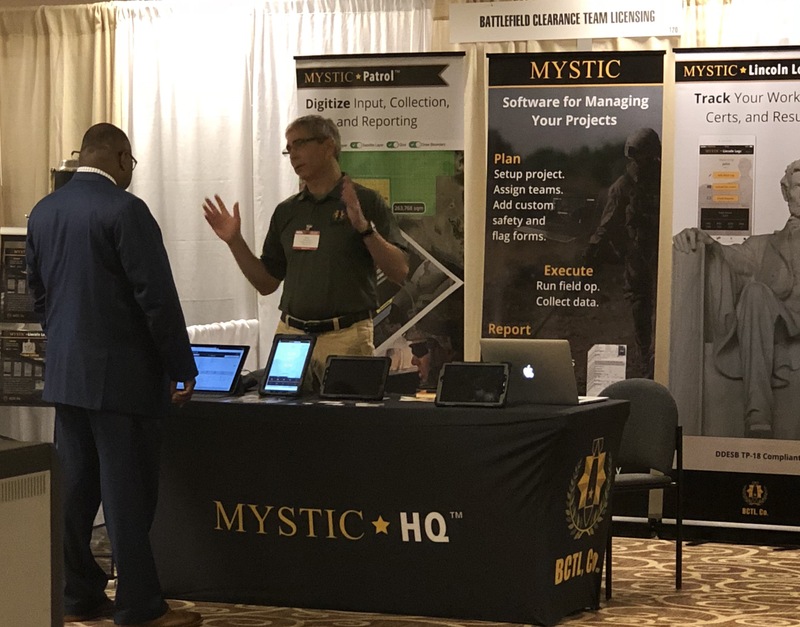 Don't forget to stop and see John and Amy at the International Explosives Safety Symposium & Exposition at the Sheraton San Diego Hotel & Marina, they will be demonstrating Mystic Lincoln Logs and the newest versions of Mystic HQ and Patrol. See them at Booth 120. John and Amy will be in San Diego at the International Explosives Safety Symposium & Exposition on August 6th through the 9th at the Sheraton San Diego Hotel & Marina, they will be demonstrating Mystic Lincoln Logs and the newest versions of Mystic HQ and Patrol, stop and see them at Booth 120. Mystic Lincoln Logs, Maximum Flexibility! Collect the Data You Need. MYSTIC Lincoln Logs is even more flexible with the latest release. Individuals can use the mobile app to collect UXO, MEC, EOD, Dive data or just Total Hours. And, if you work for a Company using Lincoln Logs, you can use whatever Data Entry template they design for their job. Companies can use the Template Editor to specify what data is collected in the field. And then Lincoln Logs makes that template automatically available to their people via the mobile app. No reprogramming is necessary. This MYSTIC Lincoln Logs takes the specification and modifies the application for your team. As you can see here, the Hood Cleanup project requires their own data entry form. PNW, Co. created their own data collection forms that tallies the number of Items and the weight of collected refuse. PNW, Co. just created that template on the web and saved it. That’s it. 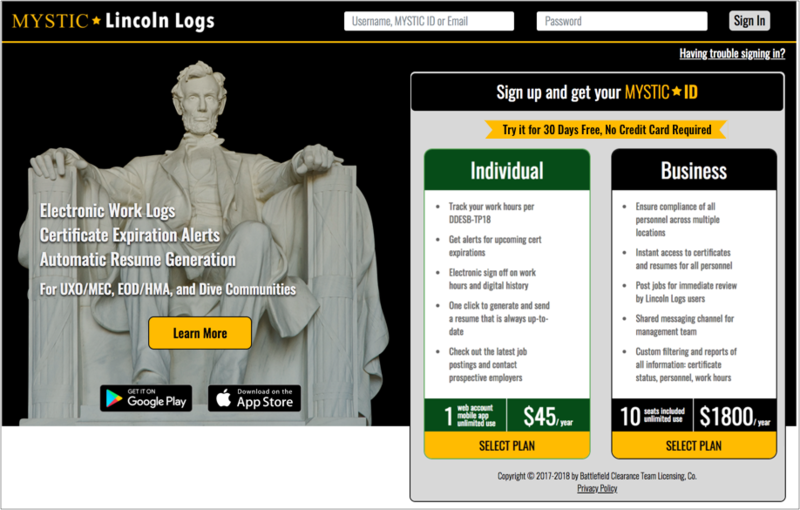 The people on that project automatically get that data collection form when using the MYSTIC Lincoln Logs mobile app. Mystic Lincoln Logs continues to improve. Lincoln Logs is an ever evolving product. We at BCTL value the input we receive from you and implement upgrades according to your needs every day! Our latest release includes improvements such as: e-sign requests are faster, we have added a calendar tool for date selection, and an improved camera tool for uploading documents! Your input is critical to making Lincoln Logs the best option for UXO operations and project management. Keep the suggestions coming! See John at SOFEX in Amman, Jordan next week, May 7-10. SOFEX’s vision is to be the premier international defense exhibition. Visit us at Booth #A624. Corporate Lincoln Logs works hand in hand with Lincoln Logs Individual. A corporation creates project locations and invites users to those locations. Each user requires a “seat” in Lincoln Logs. Note that the seats belong to the Company, not the user, and can be reassigned or re­allocated on demand. 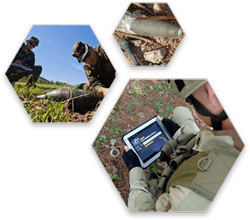 Individuals (UXO/EOD personnel) use the Lincoln Logs mobile app to electronically submit work logs, which are then signed digitally by Supervisors. These work logs are stored to the individual’s resume and become available immediately on the Company Dashboard. 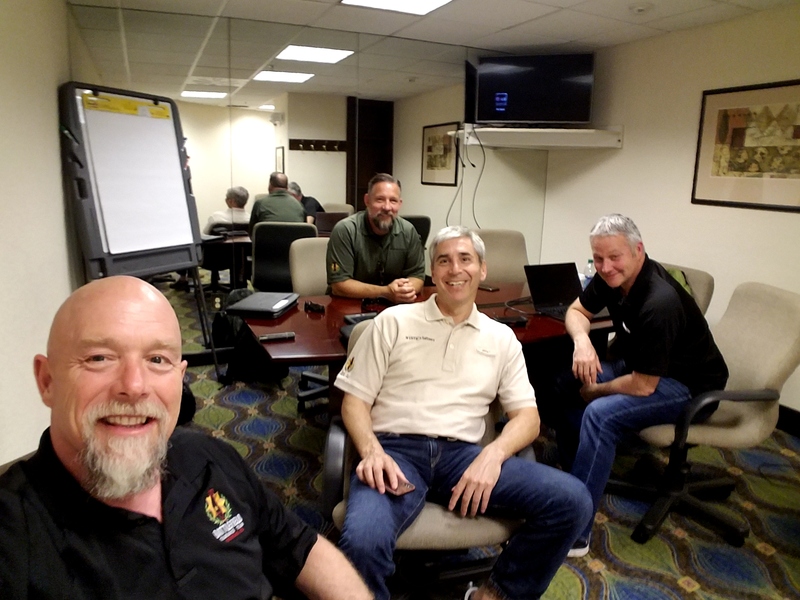 BCTL's John, Phil and Davin met with Scott Vlcek of Blueforce Development to discuss software integration opportunities. 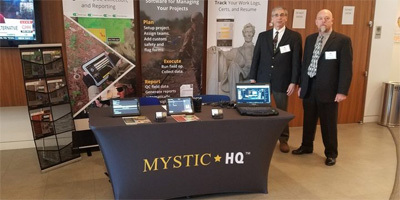 Blueforce sensor capabilities, Tactical, Command, and Beacon, in conjunction with Mystic HQ, Patrol, and Lincoln Logs present dynamic software synergy opportunities. The ability to integrate sensor technology (Geo-location, Heart Rate, Core Temperature, Radiation Exposure, Gas Analysis) and personnel monitoring into our UXO software products will provide our clients with the very best services. Lincoln Logs 30 Days Free!! Lincoln Logs for Individuals and Lincoln Logs for Business are available FREE for 30 days, no credit card required. Make your UXO logbook and resume package paperless. Lincoln Logs Corporate was launched last week and we couldn't be happier with the response. Make sure you click www.mysticll.com and explore the opportunity. For an individual, Lincoln Logs costs less than a cup of coffee a month and for a corporation the savings available is significant. Mystic Lincoln Logs Corporate gives you immediate access to total project work hours, up to date resumes, qualification and certification alerts, physical status and availability, of all present and previous employees who have provided their Mystic ID numbers. All documentation files are immediately accessible to add, view, or share. Check out Mystic Lincoln Logs. BCTL Co. is proud to announce a partnering relationship with Blueforce Development. This partnership will allow Mystic users to utilize Blueforce tools in conjunction with our Mystic Products. BCTL Co., Mystic Lincoln Logs and Mystic HQ, is partnering with RELYANT Global! https://gorelyant.com. 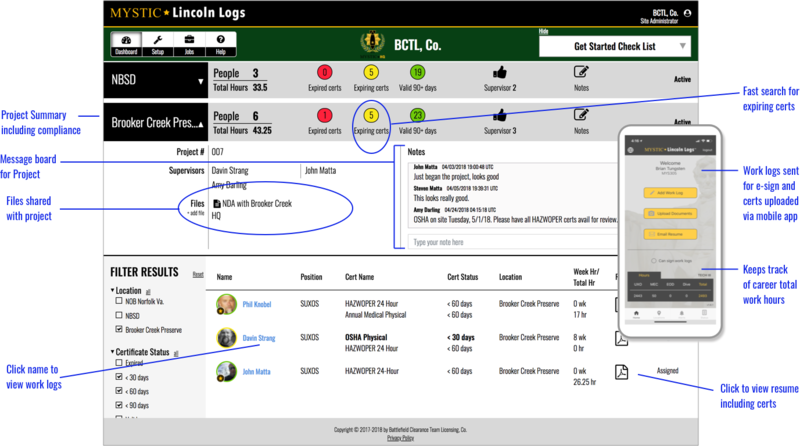 This partnership benefits BCTL Co., RELYANT and the UXO workforce as Mystic Lincoln Logs allows for work hours to be electronically submitted to a supervisor, e-signed or manually signed, in the field on a phone or tablet. The Mystic Lincoln Logs app is customizable to provide expiration alerts when certs are nearing expiration, ensuring DDESB compliance at all times. 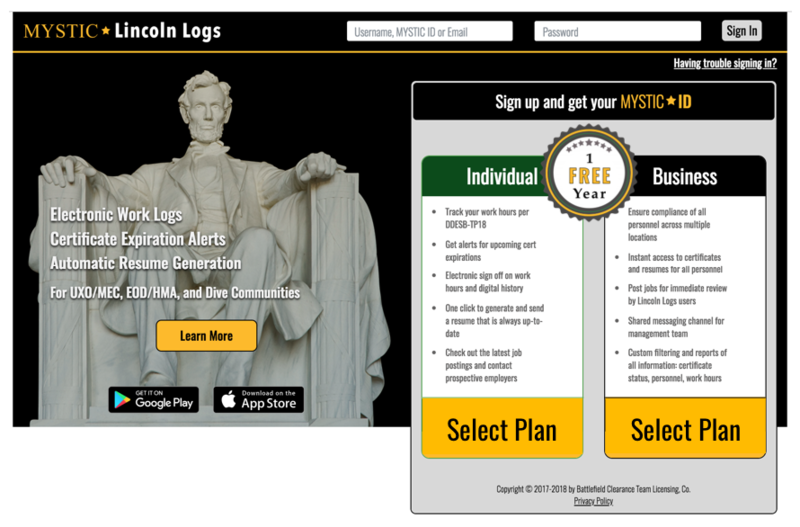 Each tablet provided to RELYANT Global UXO Tech Program enrollees comes pre-loaded with the Mystic Lincoln Logs app. Mystic Lincoln Logs has always been the application for UXO Technicians to meet and exceed DDESB TP-18 requirements. 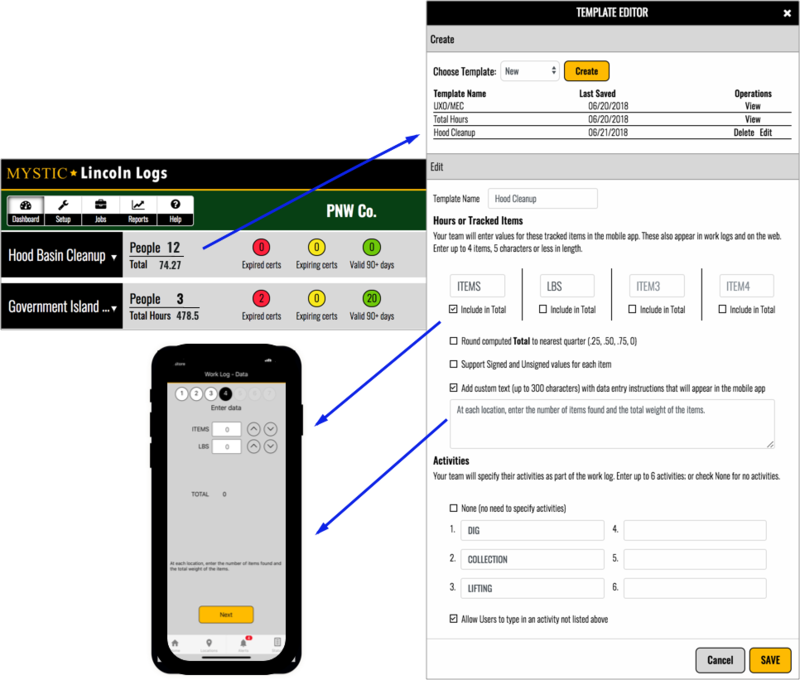 But now, it's even better, your resume header not only displays your work hour total, but it automatically updates from your phone app input and shows EOD, UXO and MEC hours. Mystic Products are for you, the end user, designed to make your paperwork requirements easier and more accurate! We welcome client feedback. Your feedback allows BCTL Co. to provide products exactly as you would have designed. 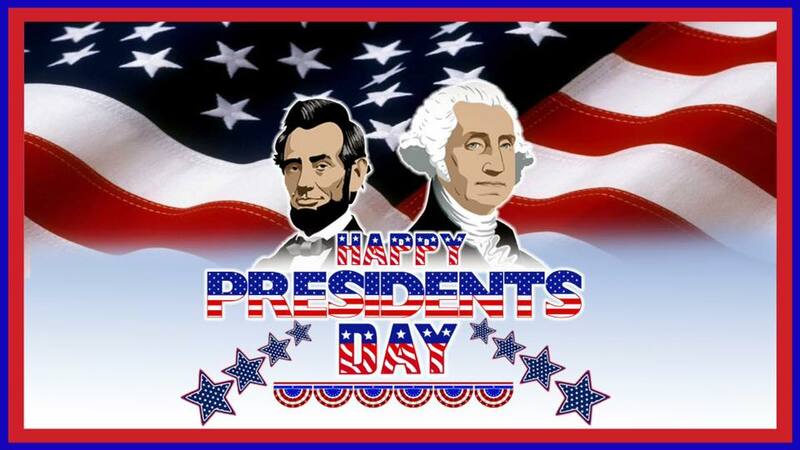 Best wishes this Presidents Day, from all of us at BCTL Co. Giving thanks for all of the men and women who helped to make this country great. Mystic Products were a big hit at AOR! John and Phil received great feedback and AOR attendees have expressed great interest in BCTL Co. for future events. In Panama City, Panama, John and Phil were able to provide briefings to the American Red Cross, the White Helmets of Argentina, DIRT (the Global Disaster Immediate Response Team), ECHO (European Civil Protection & Humanitarian Aid Organization) and many more. 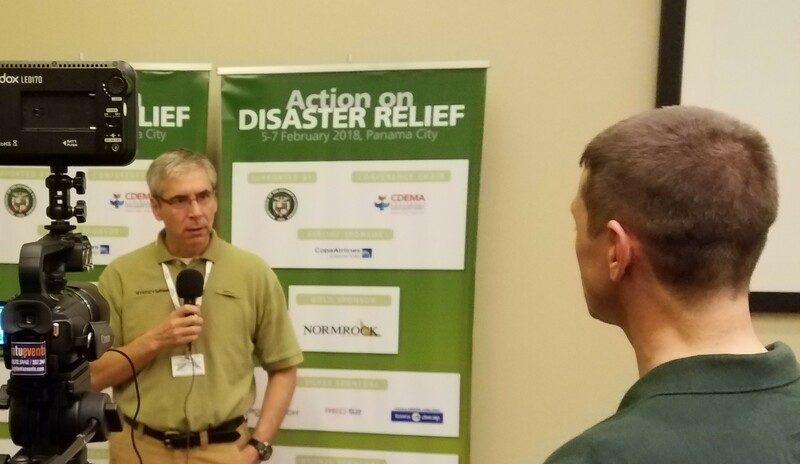 BCTL's efforts at Action on Disaster Relief (ADR2018) are tackling the key issues of data collection and communication that Mystic Products provide to support preparedness, risk reduction, disaster relief and recovery efforts head-on. 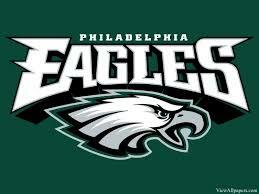 Congratulations to the Philadelphia Eagles and fans, great season. Well deserved victory. So happy to have had the opportunity to brief Mystic Product capabilities to US Coast Guard Regional Dive Locker West and Maritime Security Response Team West yesterday. It is the first priority at BCTL Co. to develop and provide not only the very best quality software products, but products that have the benefit of deck plate, operator level, input. 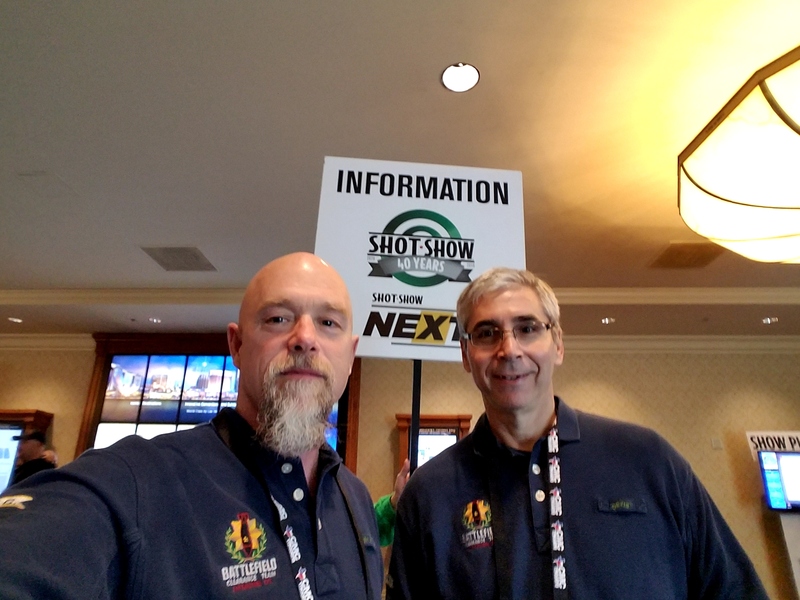 John and Phil are travelling to sunny Las Vegas for http://shotshow.org/ Message here to set up a meeting or product demonstration. Adding a drop down to our Training document upload makes adding to your resume that much easier! Your input is always welcome as we continuously improve all of our Mystic Products. Lincoln Logs Training Videos are on Youtube!! Briefing the benefits of Mystic Lincoln Logs to RELYANT Global. 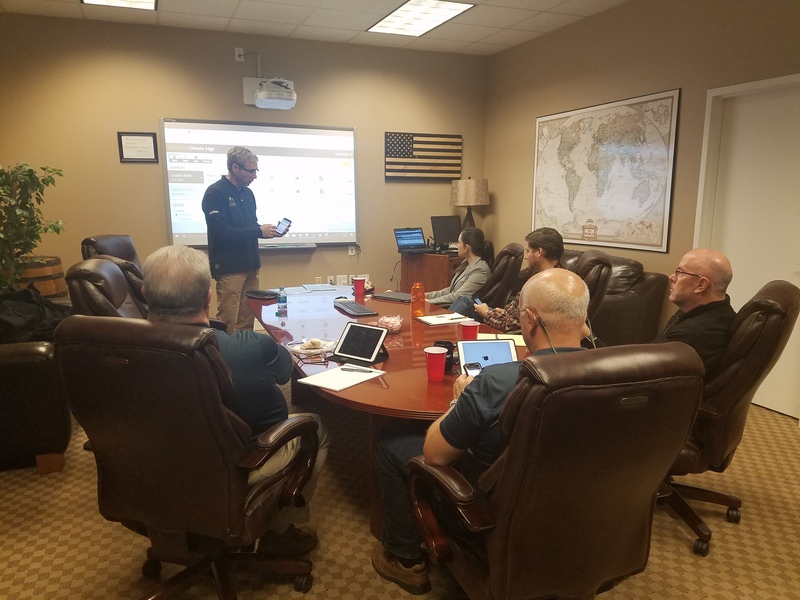 The University of Tennessee and RELYANT have partnered together to develop the most comprehensive Unexploded Ordnance (UXO) training program available. BCTL is working towards partnering with RELYANT across multiple fronts and ensuring that every graduating TECH 1 will have a Mystic Lincoln Logs account. The wisdom of Abraham Lincoln, every day. 2018 is here and BCTL Co. is pressing forward. Mystic Lincoln Logs is up on Google Play and in the App Store. You can still download the app for free but for only a limited time. Check it out and don't forget to provide feedback through our website contact, client and industry feedback allow us to provide the very best products to you. As we blast into the New Year, our engineering staff working tirelessly on Lincoln Logs Corporate, it is important to take time to reflect. 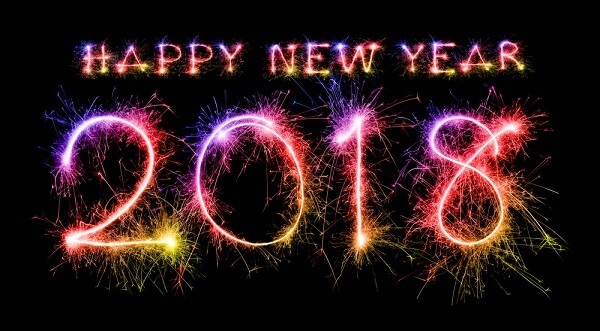 With just a couple working days left in 2017, BCTL would like to wish everyone a prosperous, healthy and very Happy New Year. Lincoln Logs continues to evolve and improve! BCTL hasn't even slowed down since releasing Lincoln Logs at the NAOC annual membership meeting in San Diego. We have addressed the long standing need for an electronic platform UXO work hour log book. Through continued industry feedback from our affiliates along with strong innovation, creativity and teamwork at HQ we are able to field a number of improvements before breaking for some well deserved family time. Our team of engineers has burned the midnight oil over the last weeks and improved user experience in the event of poor internet connectivity allowing uninterrupted use of Lincoln Logs, removed required field constraints allowing for a more flexible platform, added simpler calendar controls, improved hour reporting format to Years. Months for individuals with 3+ years of experience and improved the resume format. Download your free trial Mystic Lincoln Logs app at the App Store or on Google Play using PROMO code TOP100. BCTL is closing out 2017 with a bang, releasing Lincoln Logs at the NAOC annual membership meeting in San Diego has answered the mail, meeting the long standing need for an electronic platform work hour log book, for the UXO community. 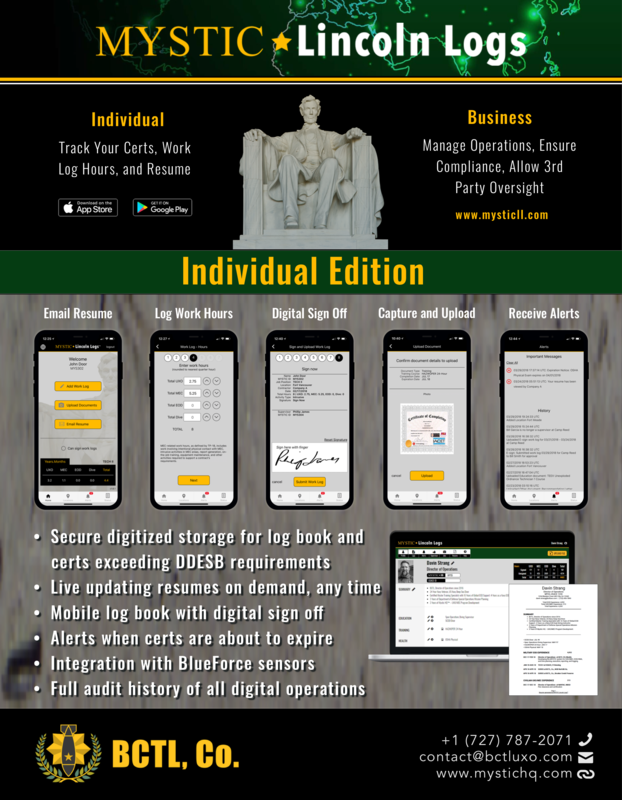 Mystic*Lincoln Logs is an electronic UXO/MEC/EOD/Dive mobile logbook that exceeds DDESB requirements and provides an easy, cloud based tool that keeps your full UXO resume in one automatically updated location. John, Phil and Davin and the entire team at BCTL Co. cannot thank our fellow members at NAOC for the feedback and encouragement that we have received. 2018 is going to be even better! 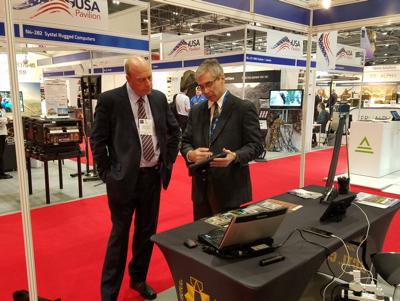 John and Phil take advantage of the tremendous opportunity to demonstrate Mystic Products to the only whole-of-Government IED Event that brings together DoD, DHS, Federal Agencies & local/civil bomb technicians. 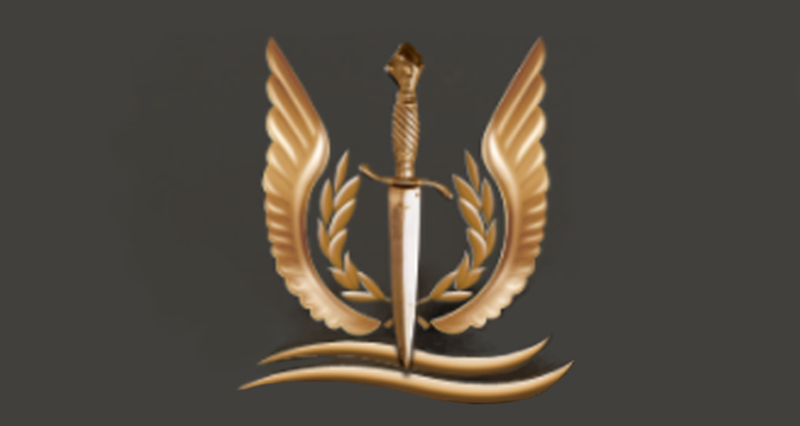 Mystic Patrol is the software initiative supporting battlefield operations, homeland defense, and peacekeeping missions. 2017 has been a Great Year so far! As we come to the end of 2017, BCTL Co. wants to let you know that we are finishing strong and will be revealing our latest mapping tools and Mystic Lincoln Logs at the NAOC annual membership meeting in San Diego. 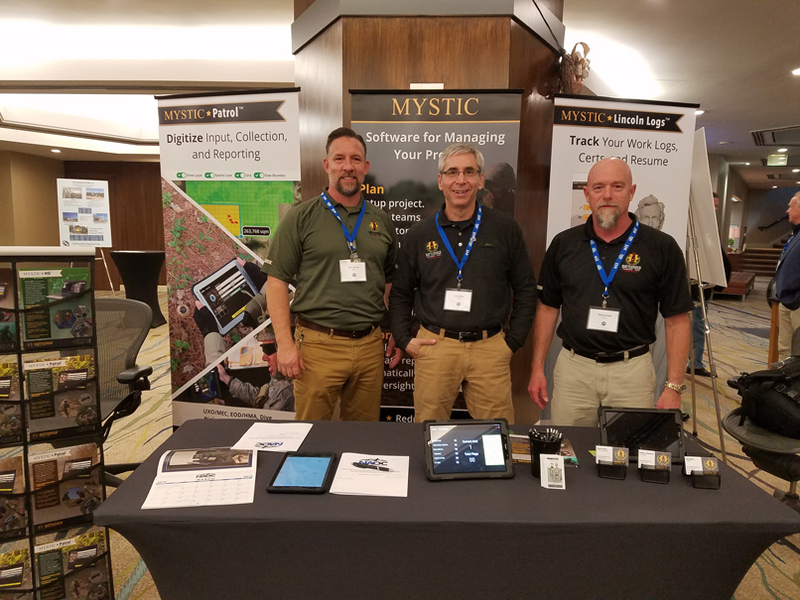 Mystic Lincoln Logs is a registry service designed to connect UXO/MEC, EOD/HMA and Dive communities and to meet and exceed all DDESB TP-18 requirements in digital format. 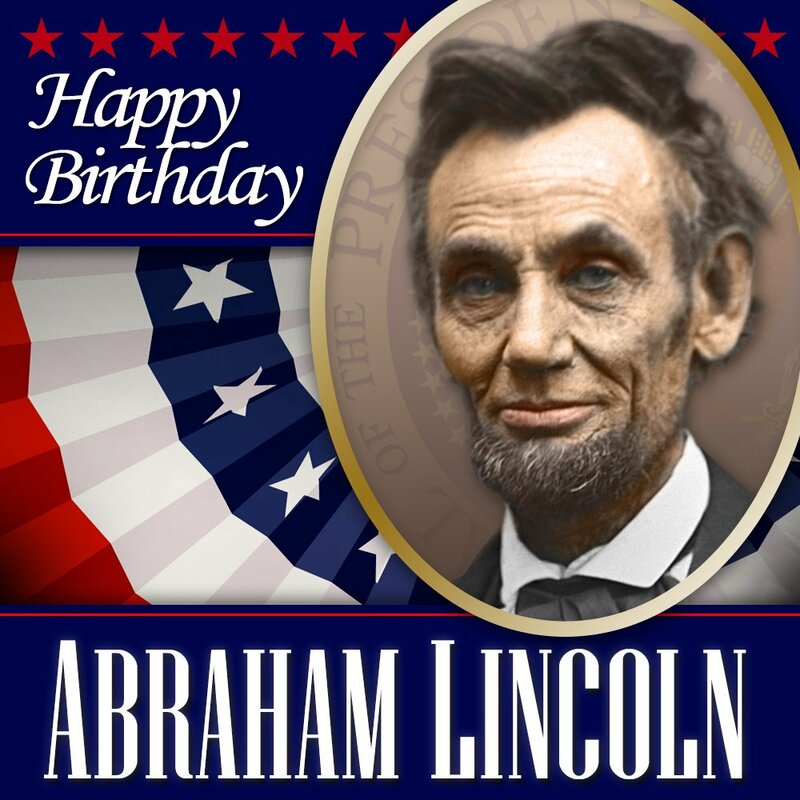 Be on the lookout for email invitations inviting NAOC members to sign up in advance for your Mystic ID number and a free trial of Mystic Lincoln Logs. John walks Steve Priestley, Director Mine Action for Janus Global, through the MYSTIC Patrol software program. How can MYSTIC help me? 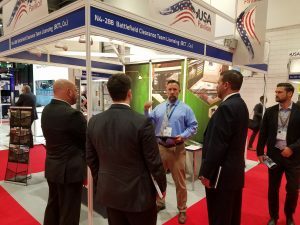 Briefing ADS business development team at DSEI.